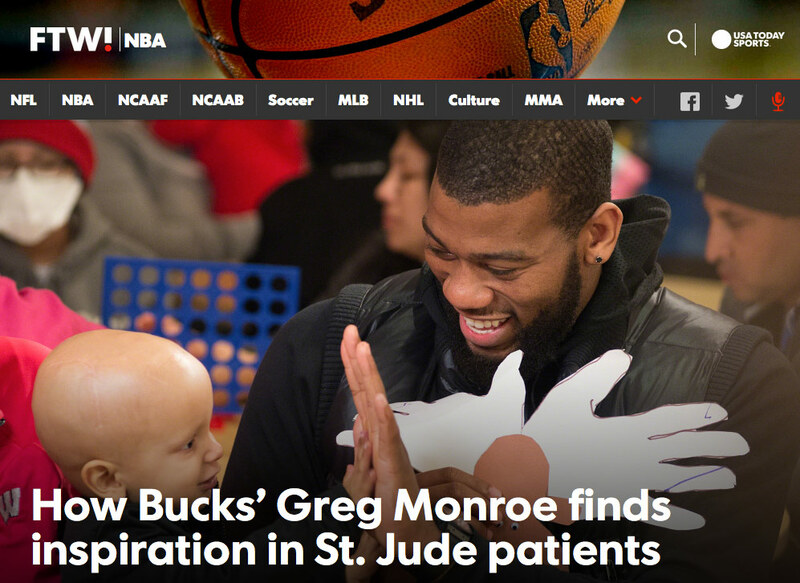 NBA Cares and St. Jude have tried to bring awareness by creating a Hoops for St. Jude Week. This year, the week runs from March 20-27. To deliver inspiring stories to the world.